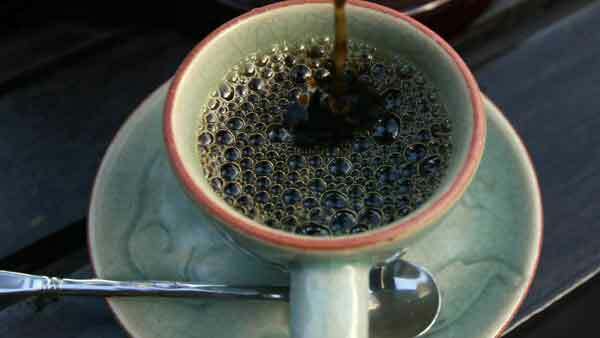 Several businesses are offering deals in honor of National Coffee Day on Tuesday, September 28, 2015. Krispy Kreme is giving away a free small coffee and a free original glazed for the holiday. Peet's Coffee & Tea is giving away a free small cup of their signature blend, with food purchase. The Coffee Bean & Tea Leaf is offering 1/2 off iced coffee, flavored iced coffee, or an iced Americano. Dunkin' Donuts said you can get a free medium hot or iced dark roast coffee. Sheetz revealed on Twitter that they are giving away Z-mugs to 150 customers at their stores. Have you heard of any other good coffee giveaways? Share in the comments below!